So many of us have lost friends and family to Cancer. This is a small way we can give back. Tournament is only $20 to get in on the fun. There are no cash prizes for this tournament. Top three will take home a small plaque. We are saving as much cash as possible to bump up the donation and appreciate your understanding that this is a charity event. 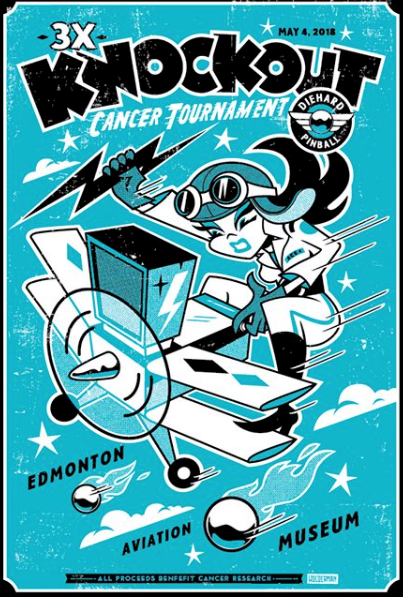 All cash funds raised from this tournament will be donated to the Alberta Cancer Society. We are looking for a sponsor willing to match this donation. 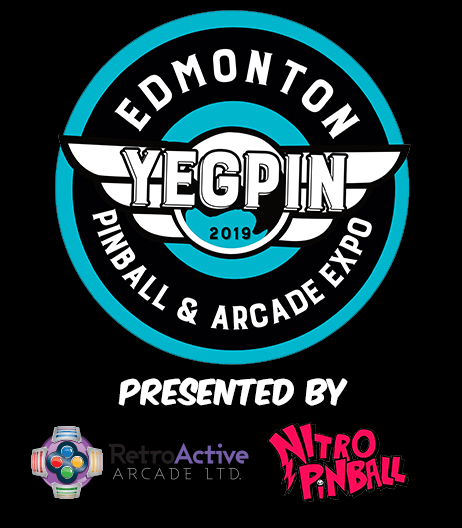 Registration will start when YEGPIN opens, and will end at 6:30pm sharp. Tournament launches the first ball Friday at 6:40pm and will go until finished. – These will not use the WCPC and Classics banks of tournament machines. So don’t think of this as pre-practice. – Match Play will be used to keep track of scores. – Pre-registration day of. Cash payment day of is appreciated to help us avoid PayPal/Credit Card fees and give more back. 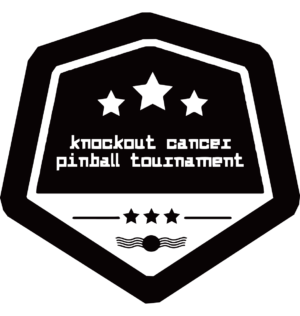 – This is a fun tournament, if you want to dip your toes into competitive pinball or get warmed up for the main tournaments, this is your event. – Standard IFPA rules apply. We set the bar. Over $2000.00 raised by everyone.